It’s rare for us, as consumers, to fully understand where the food we eat comes from. For instance; who tilled the land that grew the produce? Who planted the seeds? Who watered the fields that brought new life to the crops we placed on our plates? At Purple Carrot we care about where our food comes from. That’s why we’re honored to bring you a behind-the-scenes look at the genesis of our ingredients. 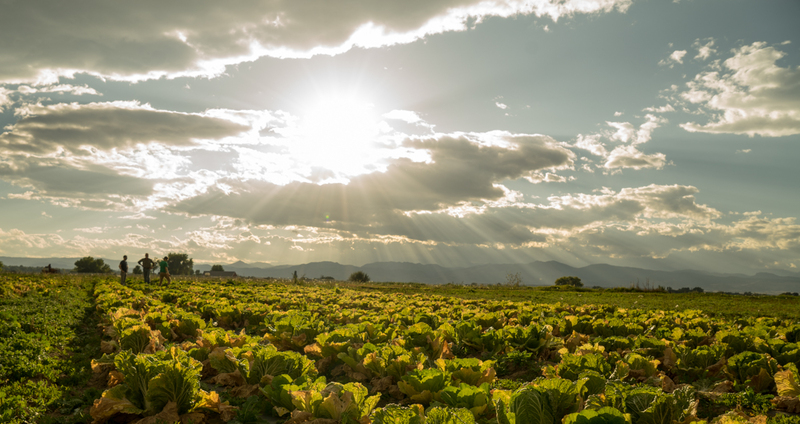 Today’s feature brings us to Longmont, Colorado; neatly nestled about an hour north of Denver. The team at Full Circle Certified Organic Farms has joined forces with MMLocal Foods to bring us the fresh and tangy taste of the wild red sauerkraut featured in our Mustard Glazed Tempeh dish. The live bacteria and enzymes help to cultivate a healthy gut, boosting our immune system and making it hard for bad bacteria to compete. 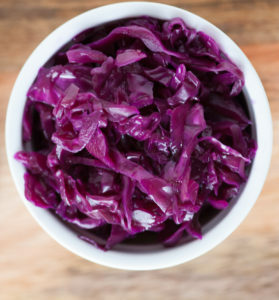 What Makes Red Cabbage Sauerkraut Different? Kraut is generally tangy and sour, but holds onto a hint of the sweet cabbage it came from. Red cabbage has a higher natural sugar content than green cabbage, making red kraut a deliciously sweet complement to savory flavors. We like to pair it with our Bell Pepper Fajitas and our Vietnamese Tofu Bowl. Major thanks to our friends at Full Circle Certified Organic Farms and MMLocal Foods, who are making it easier for all of us to eat local food, year-round. 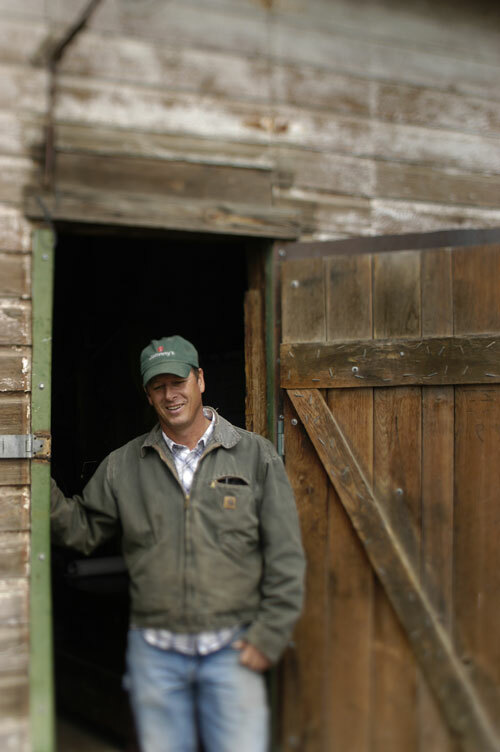 Farm owner Dave Asbury has been involved with production agriculture from his youth. He knows every aspect of organic farming, especially the hard work it takes every day. Visit MMLocal.com to purchase more of Farmer Dave’s red cabbage sauerkraut.